Breaking snooze: Jose Bautista joins Endy as the company’s first external investor. 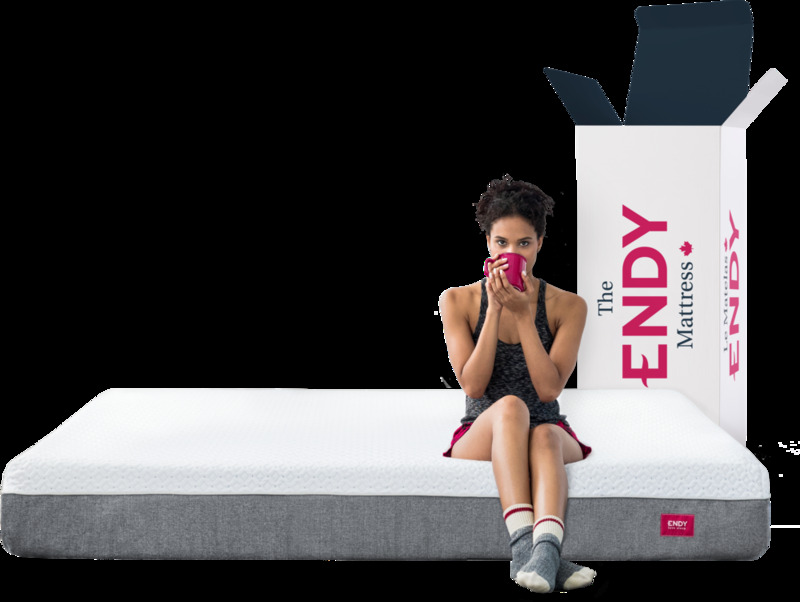 Canadian Living's 12 Days of Giveaways: You Can Win an Endy Mattress! One lucky Canadian Living reader will win the gift of a better sleep this holiday season. It could be you! Here's how you can enter. You'll never wake up on the wrong side of the bed again. Toronto entrepreneur Mary Young shares her top tips for better sleep. Daylight Saving Time comes to an end this weekend. Not sure what to do with your extra hour? We’ve got some suggestions. The podcast king and self-professed insomniac shares his need-to-know tips for falling - and staying - asleep.